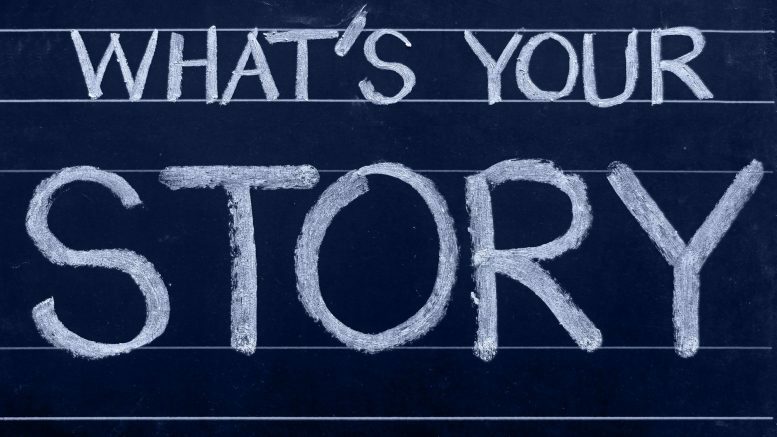 We know you’ve got a story to tell! Mark Korson, MD, Director of Education at VMP Genetics and Jacob Athoe, a student of the Boston University Genetic Counseling Program, would like to invite you to join them as they shape a registry of PKU patients and their families, and their first-hand stories about living with PKU. Dr. Korson and Mr. Athoe want to help educate young doctors about metabolics (which might encourage more of them to pursue metabolic specialities) and educate seasoned professionals on what life is like with PKU, and how to recognize the symptoms of people wtih PKU who are off diet or have been lost to metabolic follow-up. Tell their own stories or those of their family members in local medical classroom settings: If a medical school faculty member is looking to introduce the patient story in a teaching session, the Registry can tell him/her if there are patient-speakers in the area and what diagnoses they have. Provide videos of their stories: A 5-or 10-minute clip can be downloaded into a lecture about that disease or relevant biochemistry to enhance the learning potential of the session. At some point, the registry hopes to be able to produce video segments, but for the time being are seeking submissions from patients & families themselves. All requests will be vetted by Dr. Korson and Mr. Athoe, on behaf of VMP Genetics, who will serve as gatekeepers of the registry to ensure that all requests for speakers/materials are from accredited educational institutions. Interested in getting involved? For more information about this project, please contact Jacob Athoe at patientteacherregistry@vmpgenetics.com.